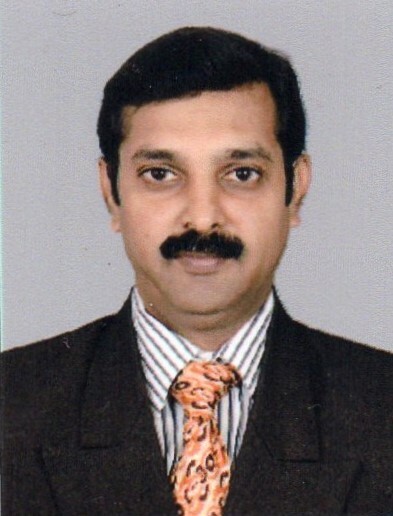 Dr. Dinesh Samuel is the Founder Director of the chain of homeopathic clinics Homoeozone Health Services Pvt Ltd. He found Homoeozone in the year 1996 with a vision to reach homoeopathy to the ailing masses. 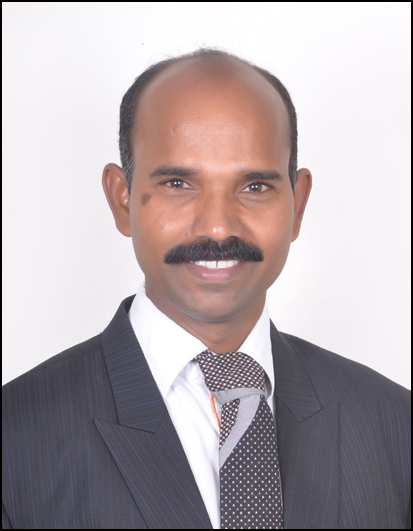 Dr. Dinesh Samuel was the first doctor to complete his MD (Homoeopathy) in Tamilnadu. He put his training and expertise into this venture and soon it grew into an empire of its own. His vision was to bring homoeopathy to the limelight by presenting the science of Homoeopathy as scientific and based on evidence. He loves to take on difficult cases deemed incurable by the medical fraternity and create a difference where it is not expected. His success in many so called incurable diseases has made him well known the field of Homoeopathy. Homoeozone is the largest network of clinics in TamilNadu having over 16 clinics in TamilNadu itself. 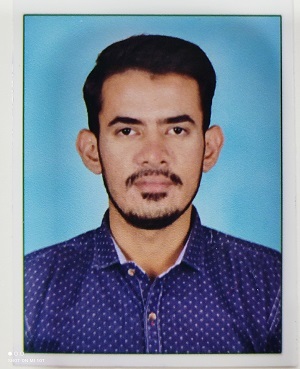 Dr. Dinesh Samuel is a popular name among the Homeopathic Fraternity mainly due to the impossible and challenging cases he treats. Completed her MSc. Communication from the prestigious MAHE University in Manipal. She has extensive experience in the field of Advertising and Public Relations in service sectors such as Cafe Coffee Day and the Hospital sector such as Father Muller Hospital and Medical College. Thus she lends her expertise and vast knowledge in the field of Marketing to Homoeozone. Her inputs in both Public Relations and Marketing have helped establish Homoeozone as a clinic with a difference. 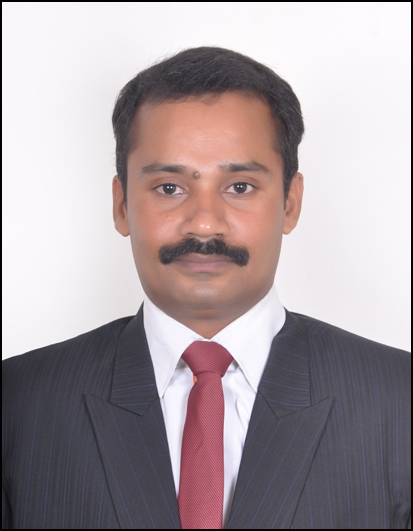 Has varied experience in the management sector and believes in perfection. He takes charge of the HRM and ensures the smooth flow of work across clinics. He believes knowledge is power. 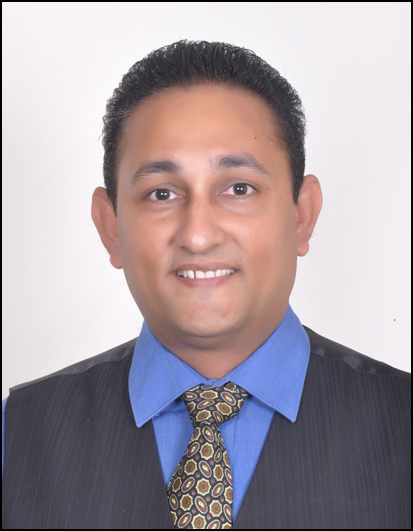 His rich experience in the management sector helps him to systematize and organize information and data in a very efficient manner. His eye for detail further makes him a very important member in the Homoeozone Family. Mr. Prakash is a perfectionist who is very efficient in ensuring the quality of the medicines that are dispensed/delivered to the patients. In charge of quality control and vendor relationship, his sole purpose is to ensure that top quality medicines are sourced for the needs of the patients across clinics. Mr. Matheswaran ensures that all the clinics run smoothly across the state. He is in charge of Accounts and Operations and is a great asset to the company as he has been with Homoeozone for over ten years. 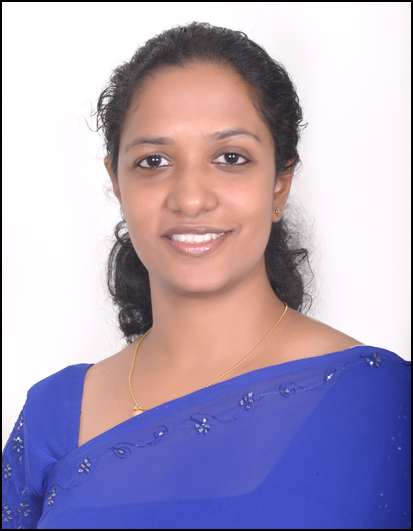 Dr. Saranya is a doctor who has been with us for many years. Her skill in training and moulding new doctors is very valuable to the company. She believes that diligence and hard work can help you to achieve your dreams. 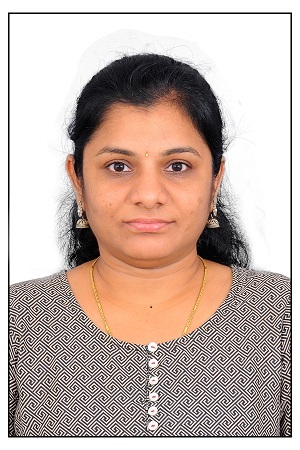 Dr. Balakrithika is a doctor at Homoeozone who is tremendously talented at patient relations and case taking. Due to the large inflow of online patients, she has been given the herculean task of ensuring that all online patients are given due attention and that treatment and medicines are dispensed to them as a priority.